Aberdeen is not only a city by the sea, but it is also a city of the sea, where culture blends with this vibrant cosmopolitan town that has transpired over the years. With so much to offer as a touristic destination, there is so much more than the average to be seen on Aberdeen sightseeing tours. Leave the land and go exploring in the high seas with Aberdeen boat tours, where you will be sure to spot some dolphins and do a little fishing. 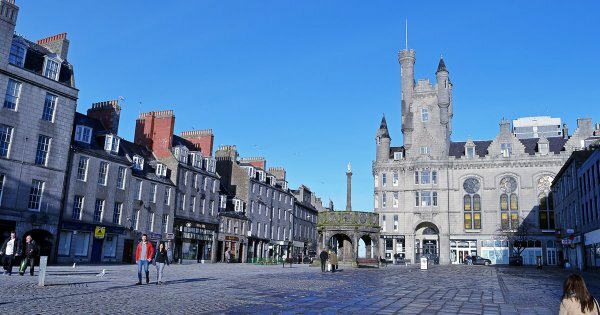 Known as the “Granite City” as many of its historical buildings are made from granite grey architecture, the city has long been an important cultural centre in Scotland, and with the many cultural tours Aberdeen offers you will visit the numerous museums and galleries that are to be found throughout the city. Enjoy Aberdeen segway tours by riding through the heart of the city and experience the tranquil setting of Seaton Park as you ride alongside the River Don. You cannot visit Scotland without a visit to a brewery. Distillery tours Aberdeen will take you to a local whisky producer where you can enjoy some of the hard stuff and learn how it is distilled and aged along the way. The city has the largest number of whisky distilleries of any other whisky producing area in Scotland. Aberdeen is also famous for its many festivals which include the Jazz Festival, May Festival, Youth Festival and many more. And for all golf enthusiasts, there are more than 70 golf courses within an hour of Aberdeen Airport. 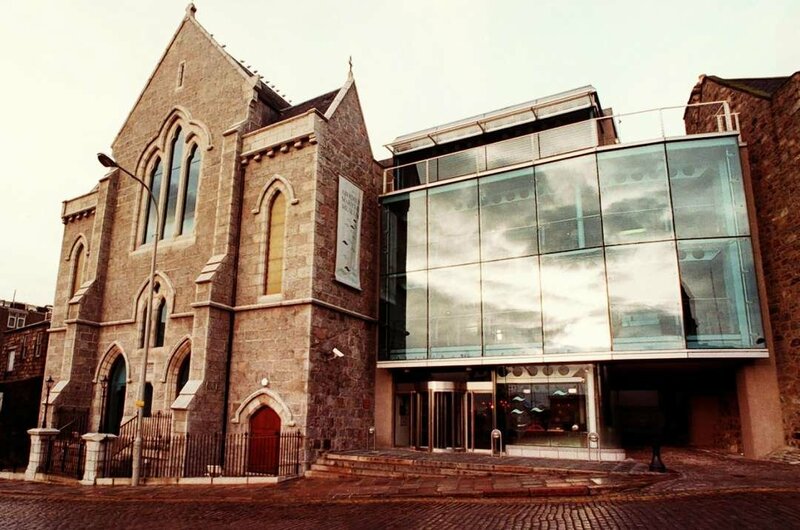 1 This city has had a long relationship with the sea, and with Aberdeen cultural tours you will learn its history at the Aberdeen Maritime Museum. The museum has a unique collection which tells about shipbuilding, fast sailing ships, fishing and the history of the port. This is the only place in the UK where you can see displays of the North Sea oil industry. The museum also offers visitors fantastic views over the very busy harbour. 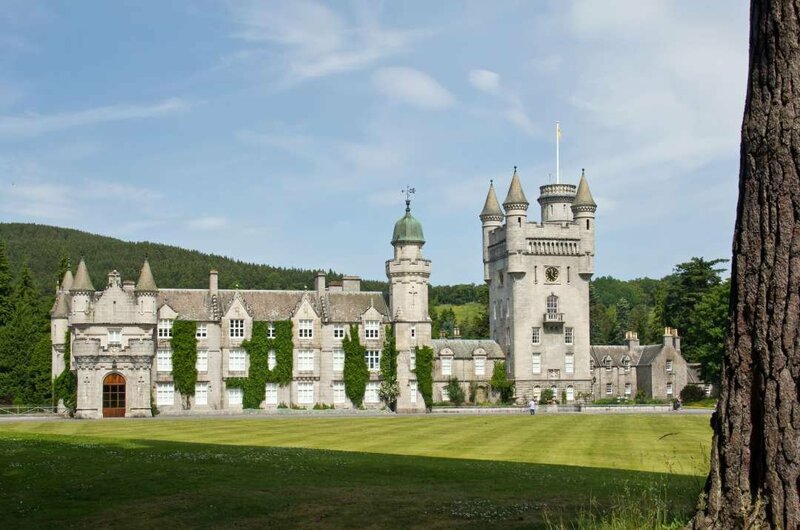 2 Aberdeen sightseeing tours will take you on an amazing journey through Balmoral Castle. A DVD will illustrate the work of those who live on the estate and your guide will take you around the beautiful gardens. You will view the Garden Cottage and then be taken to the impressive ballroom. Admire the wonderful architecture along with the many works of art that belonged to Kings and Queens throughout history. 3 For centuries Aberdeen has been producing the finest sherried malts. 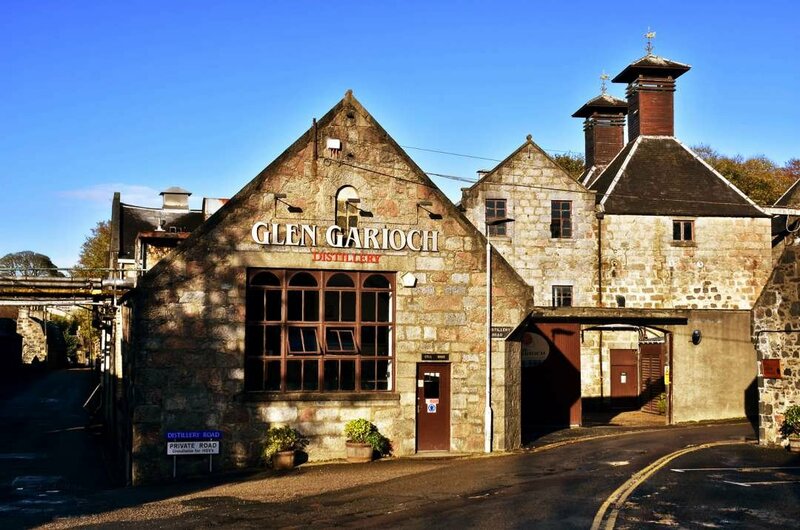 Distillery tours Aberdeen will take you to visit a distillery which is a very popular tourist attraction and where you will be guaranteed a real Highland welcome. Nestled among outstanding scenery and an unspoilt environment your tour guide will unravel the mysteries of the whisky tradition in Scotland and of course you will get to sample the finished products. 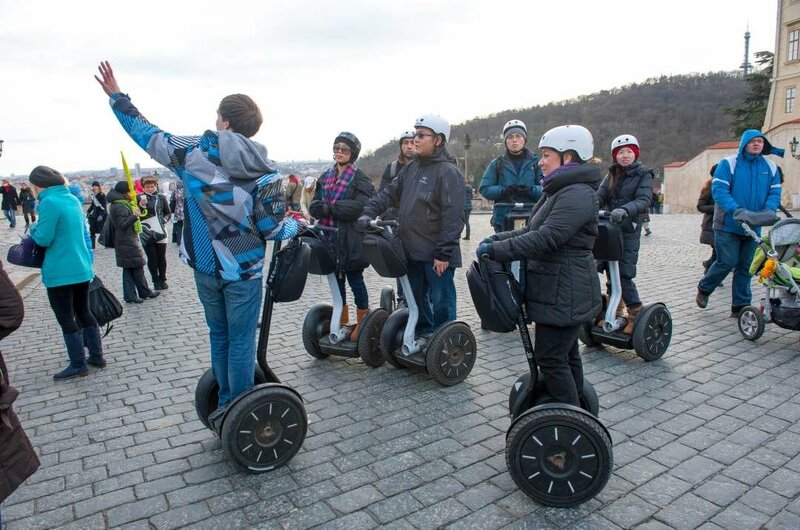 4 All of the family will enjoy Aberdeen Segway tours. They are really fun, and after a brief safety introduction, you are ready to go. Ride around Seaton Park going up and down the hills along the banks of the River Don and admire the open green landscapes and the walled garden on this 27-hectare park. There is even a children's play area for them to enjoy after their tour and plenty of cafes to relax in. 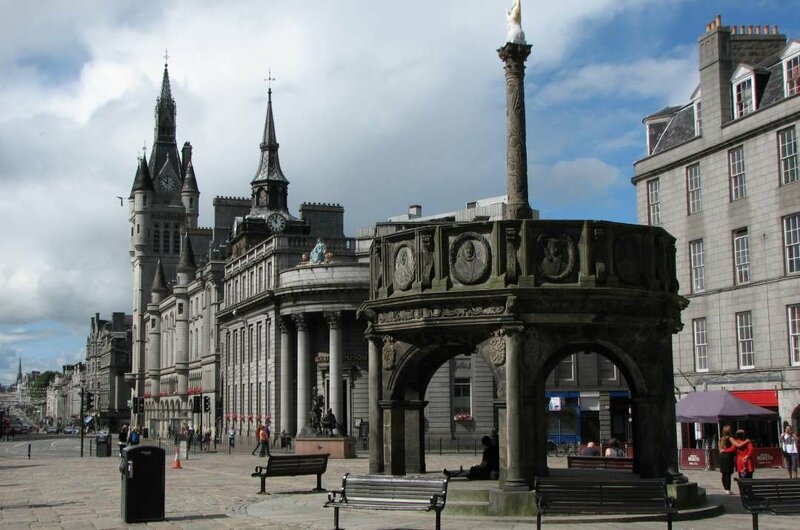 5 Take an Aberdeen sightseeing tours around Old Aberdeen and visit its main attractions including St Machar Cathedral, the Old Town House, King’s College and Aberdeen’s University Cruickshank Botanic Gardens. Everything is close together, so you can walk through the charming cobblestoned streets as you admire all of the sights in this very picturesque part of the city and where you can relax in one of the many cafes and restaurants. 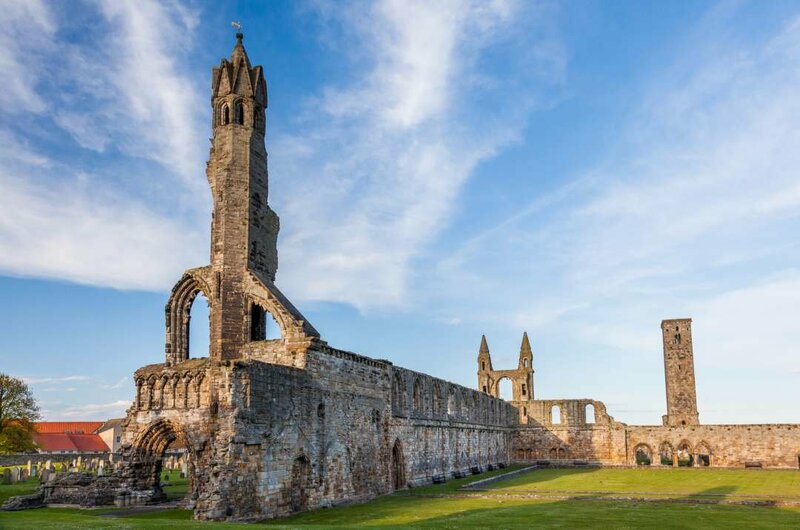 6 St. Andrews Cathedral was once Scotland’s largest cathedral, and its remains show how impressive it once was. At the museum, there is an outstanding collection of early and later medieval sculptures and other relics that were found on the site. Take Aberdeen cultural tours and see for yourself this amazing site where you can climb to the top of St Rule’s Tower and admire the marvellous views of the city. 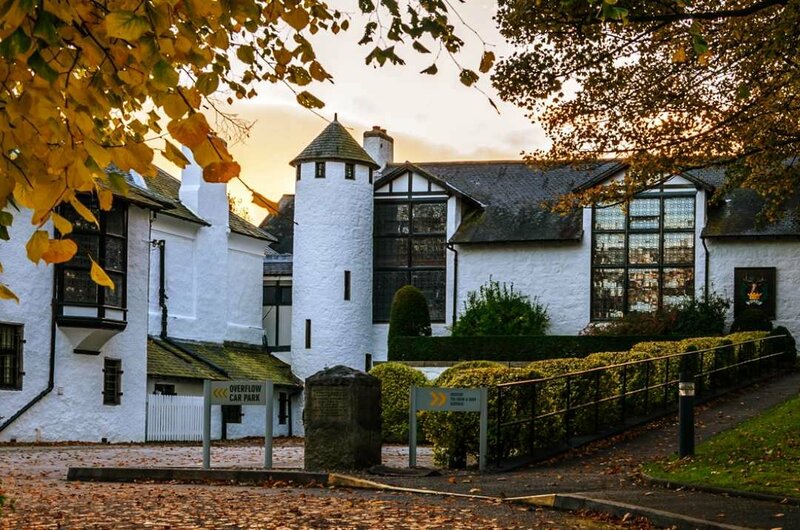 7 The Gordon Highlanders Museum is a must visit with Aberdeen cultural tours. It recounts the dramatic 200-year story of the Gordon Highlanders from the Napoleonic Wars to the modern day. Using displays, film and experienced knowledge from the guides you will feel like you are following in the footsteps of the serving soldiers. There are 11 Victoria Crosses on display and a beautiful memorial garden for you to visit. 8 Enjoy a great day at Balmedie beach with Aberdeen sightseeing tours. The beach is sandy and great for sandcastle building as well as being safe for paddling and swimming for the kids. 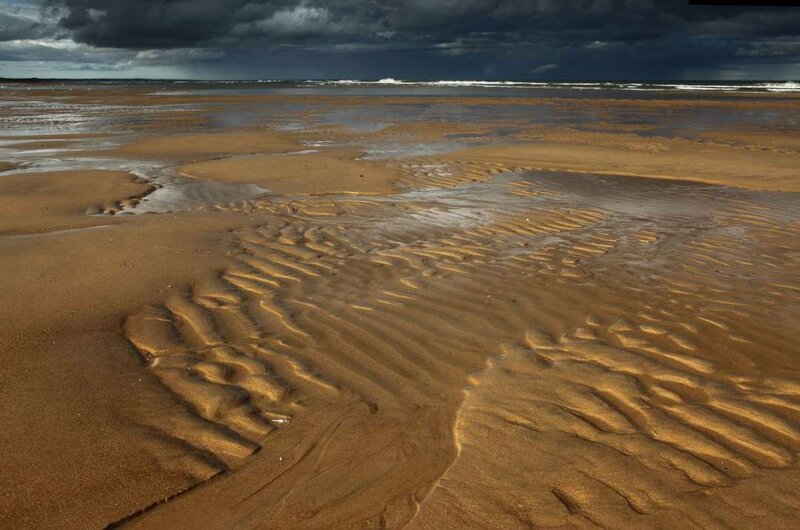 Enjoy walking through the sand dunes, and there is also a play park for the children. Not far from the beach you can take the kids go-karting, horse riding, amusement parks, a bowling alley and also visit an ice-rink. 9 Start your adventure with Aberdeen boat tours and watch an audio-visual presentation which explains all of the information about Aberdeen’s dolphins. 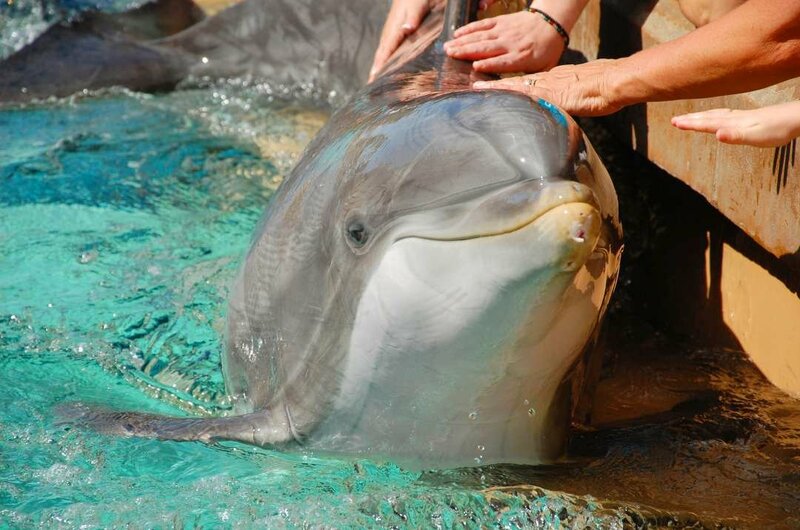 Later you will be taken out to the high seas where you will be sure to see the dolphins in their natural habitat. It is usually Bottlenose Dolphins that are spotted, and they do not seem to be too bothered about the high level of shipping traffic in the area. 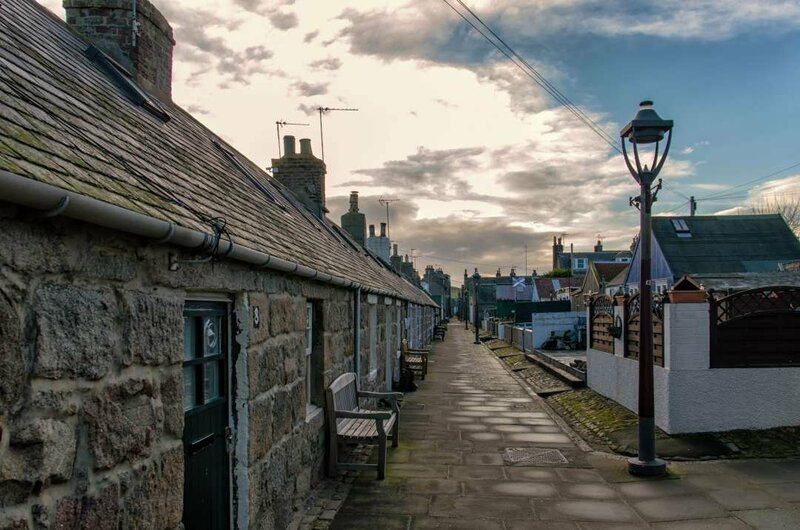 10 Enjoy some relaxing time and get away from all of the hustle and bustle of city life and visit Footdee a charming fishing village with Aberdeen sightseeing tours. Nearly all of the cottages are square shaped with their backs facing the ocean in order to protect the inhabitants from storms. You will still see women mending fishing nets, and as you walk through the village, you will come across some beautiful gardens. Aberdeen is a beautiful city to visit at any time of the year. Obviously, you need to take into account the weather as it can get very cold. The New Year celebrations are highly recommended as the Scottish know how to party. Spring, summer and autumn are great for Aberdeen sightseeing tours as the milder weather makes them much more pleasant. Remember to book early if you want to partake in the New Year's celebrations. The average cost of food for one day is $38 and the average price of a hotel for two is $140. If you are on a budget, you will find lower prices if you shop around. It is always advisable to pre-book any private guided tours before you travel as you will find this to be cheaper than to book them on arrival at your destination. Aberdeen sightseeing tours offer great deals on their tours especially if you book early. If you wish to travel to Aberdeen during the times when there are major festivals, book your accommodation early to make sure that you will not miss out on that special ticket. With Aberdeen sightseeing tours it is advisable to stay in groups, especially at night and always be aware that there are opportunist pickpockets about. If taking a taxi, always get an estimated price before agreeing to use their service. Average temperatures in Aberdeen are seasonally temperate. If you wish to visit in the warmest months, then you should plan to go in July, August and September, great time for Aberdeen boat tours. This northerly city can get very windy and average temperatures can range from 20 degrees Celsius to 0 degrees Celsius in the winter. In summer the park's flowers are in full bloom, making for a beautiful picnic with the family.